This smiley is clearly not buying any of the lines it's reading. 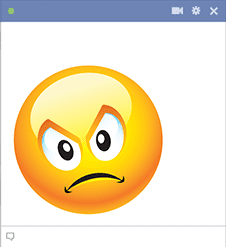 If you share the sentiment, you can post the emoticon in a comments section. 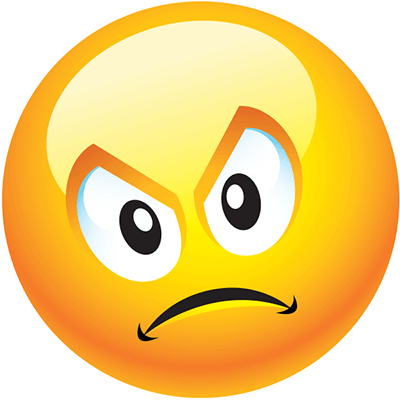 Now, you can easily reply to any comment by just posting an appropriate smiley that expresses your thoughts.